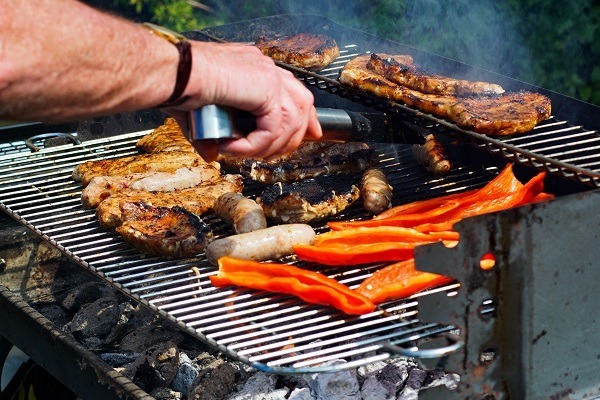 With National BBQ week fast approaching, get ready to dust off those aprons and haul the garden furniture back out. BBQs are a great excuse to gather your mates for great food, stiff drinks and some well-needed vitamin D. Our guide to the perfect BBQ will gear you up to be an anything-but-average host. Don’t be caught off-guard when you’re trying to be the host with the most. Be sure to kit out your BBQ with all the necessary tools before you start cooking, regardless of if you’re working with a classic BBQ set-up or an open fire. A pair of long-handled tongs: Picking up foods with tongs rather than a fork will make sure you’re not serving up dry meat — forks would pierce it and release all those valuable juices you want to preserve. The long handles will reduce the necessity for the first-aid kit too! A long-handed spatula: Again, the long handle will help prevent burns. Perfect for delicate foods that need flipping, like fish and tender meats. Metal and silicone materials are best for this tool. A basting brush: The key ingredient to making sure your grilled meats are bursting with flavour is to invest in one of these. Choose one with plastic or boar bristles, which won’t shed as easily as other materials. 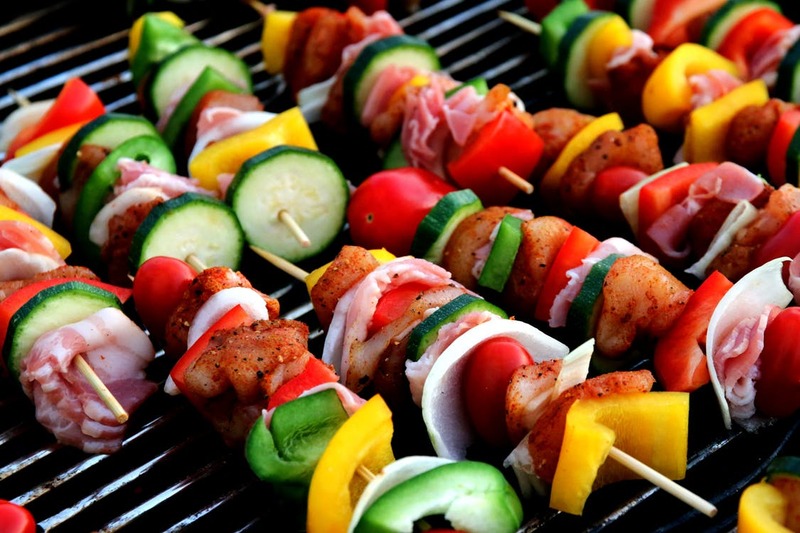 Swipe marinades over your food with a basting brush to cook up tasty treats time and time again! A meat thermometer: This is a great investment for any level BBQ-er but is particularly useful if you’re a beginner or have invited every mate you’ve ever had to come along. Stick the metal rod into the thickest part of the meat to check the temp near the end of cooking time and you’re good to go. Find the approximate (minimum) cooking temperatures for beef, pork, lamb and poultry below. These can vary depending on size, thickness and individual preferences so make sure you check they’re properly done before the feast begins! 5. Grill mitts: It’s cool to be safe, didn’t you know? Shield your hands from any splashes by using grill or oven mitts to cover up. What kind of host would you be without decking your garden out with some furniture for your mates to chill out on? Whether it’s a comfy sofa or a full table and chairs set, make sure you’ve got somewhere to dig in at — even if that means grabbing some bean bags or large cushions and setting up camp on the grass! 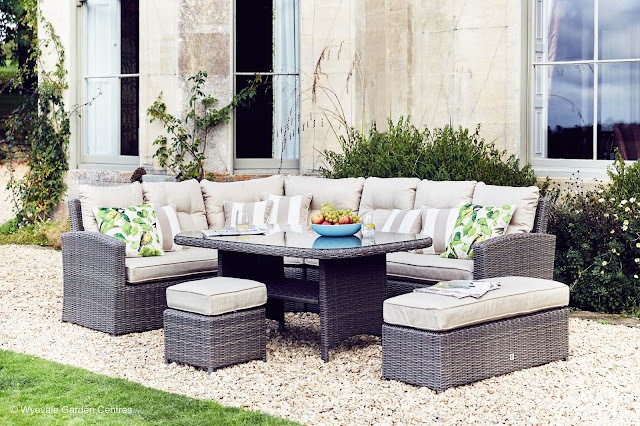 If you’re still in search of your ideal summer set-up or need to replace your old kit, we recommend Wyevale Garden Centres' range of garden furniture — from classy rattan chairs to metal dining sets which will survive even the messiest of events, you’ll be prepared for anything! It’s what we all associate BBQs with, and the only thing that can keep us shtum around our mates for 5 minutes. Whether you’re planning on sticking to with the old classics of juicy burgers, sausages and skewers, or you’re a dab-hand in the kitchen and wanting to kick it up a notch with more skilful dishes (like these Jamie Oliver BBQ recipe specials), make sure there’s a selection on that table so everyone can get stuck in! It doesn’t take long to cook your food to perfection on a BBQ, but you can’t go wrong with hitting up the supermarket and grabbing a couple of crisps and dips — FYI Tesco do no wrong with their savoury snack selection — to tide everyone over before the big BBQ reveal. And not forgetting dessert! In warm weather, sticking with fruity flavours is pretty much a given, but who doesn’t love a cream cake or 10 as well? 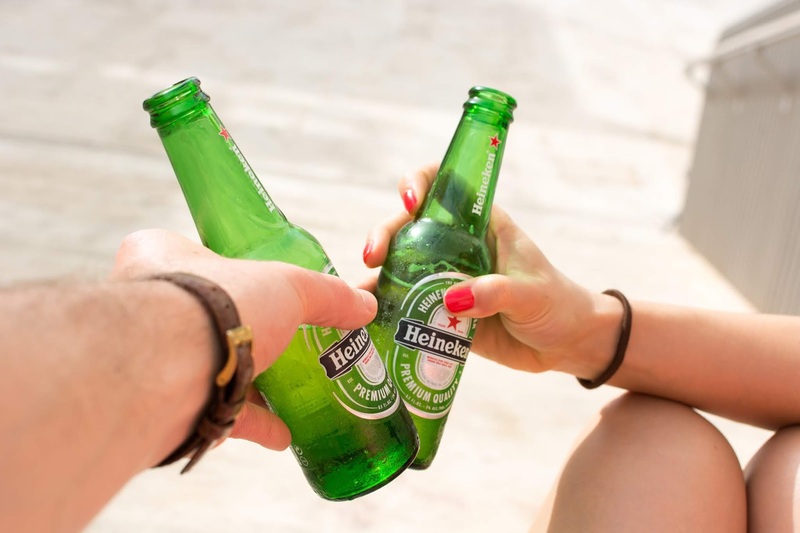 With warm weather comes the opportunity to crack open the booze. Wheel out the cooler and fill it with beers and spirits, ready to get your tipple on! Wine to suit the food will never go amiss either: grab a couple of reds if it’s red meat galore at your BBQ, or trade it in for a rosé or white if you’re serving fish, poultry or you have a couple of veggie dishes knocking around. Don’t forget the soft drinks either — even if just to dilute that triple vodka you just poured yourself! 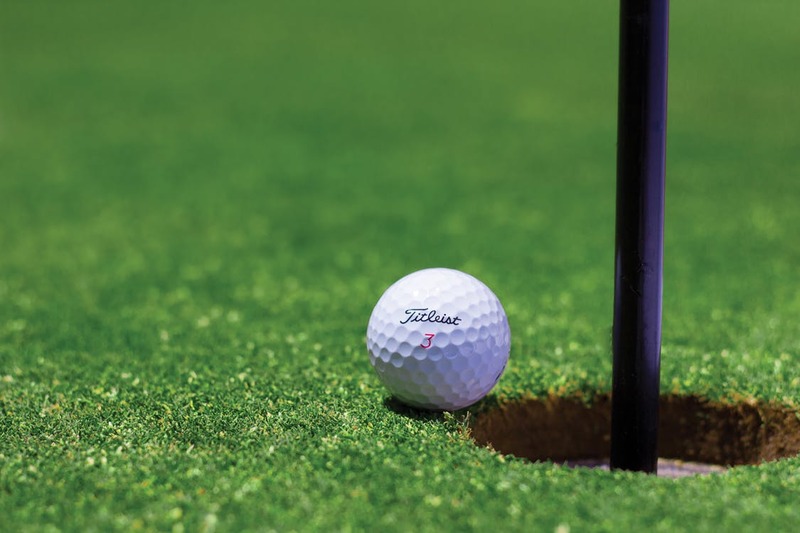 You’d be lying if you said you didn’t still love a good outdoor game, so why not turn up the intensity and create your own competitive sport courses? If you’re mid-summer-shed clear-out, use the uncovered junk to create your own obstacle course. Bring the bowling alley to you by adding food colouring to bottles of water or get crazy making your own mini golf course. Playing these after a couple of beers will bring the laughs for hours — so tell everyone to bring their A game! Summer is a great opportunity to cook up a storm and be crowned BBQ king by your pals. By following our tricks you’ll be well on your way to creating the ideal BBQ set-up this summer.